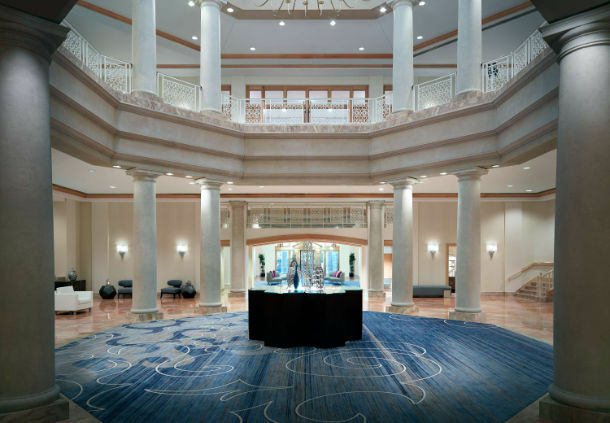 The 2017 Bilderberg Meeting will take place this year from June 1 to 4 in Chantilly, Virginia at the Westfields Marriott Washington Dulles. 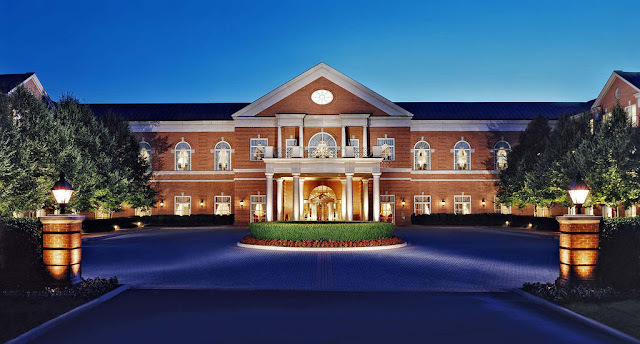 The Bilderberg meeting is an annual three-day forum for informal discussions between the establishment elite of Europe and North America. . The first meeting took place in Hotel De Bilderberg in Oosterbeek, Netherlands, from May 29 to 31, 1954. Representatives from economic, social, political and cultural fields were invited to hold informal discussions affecting Western nations in the post-war period. In 1976, Bilderberg faced a scandal that almost resulted in its collapse. Early that year in testimony before the Senate Foreign Relations Committee, it was alleged that [Bilderberg founder] Prince Bernhard [of the Netherlands] had approached the Lockheed Corporation with an offer to use his official position to influence Dutch defense procurement policies in return for a significant financial consideration. As the year wore on, the evidence against Bernhard accumulated including indications that he had met with the intermediaries during Bilderberg events. The 1976 conference was canceled and it appeared at the time that Bilderberg was finished. Needless to say, the crony event continues (probably with a toast to founder Prince Bernhard).